Turning steel into a work of art….If you can dream it, we will create it. We can materialize your visions. We can do many different interesting things with metal here, furniture, decorations or roof tops. 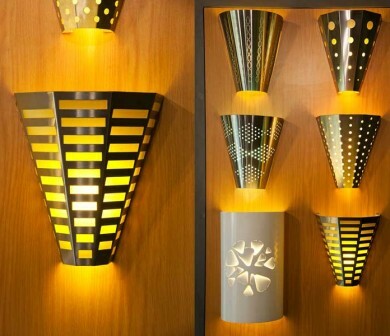 Our variety of decorative products can be used in many different ways. 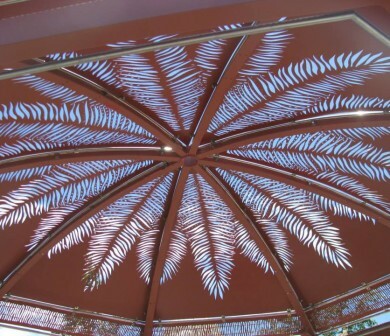 Among the many projects we have completed include metal column covers, domes, trellises, decorative towers, fountains, and light fixtures. If you are looking for a decorative piece such as a lamp, decorative column, roof top, arch, gazebo, dome, plant stand for your home exterior, we can make something custom to suit your style and taste. If you want to personalize any room in your home with our unique metal wall art, whether you like abstract metal art or wall art panels, I.H.E.M.L’s has the metal art you need to complete your look. We also do name plates, signs, letters, picture frames and can even make silhouette pictures turn to steel. 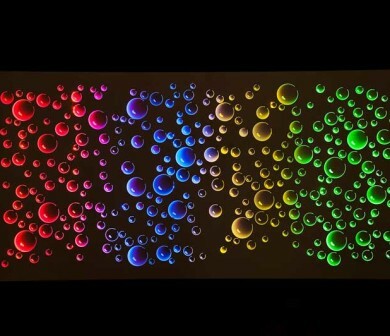 Our range of screens will definitely add a contemporary touch to the decoration of your home or business. 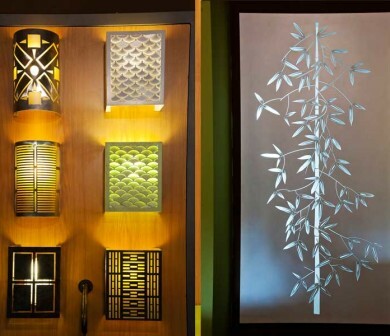 With our eye for attractive, never-before-seen decor, our decorative screens are second to none! If you have an idea for something you’d like to have made up for you, please come visit us and our friendly staff will help make your ideas into a reality. We can also work closely with architects and contractors to provide the highest quality architectural products for your unique application. The more you can dream, the more we can do. So, contact us for more information on our extensive metal decorative works.